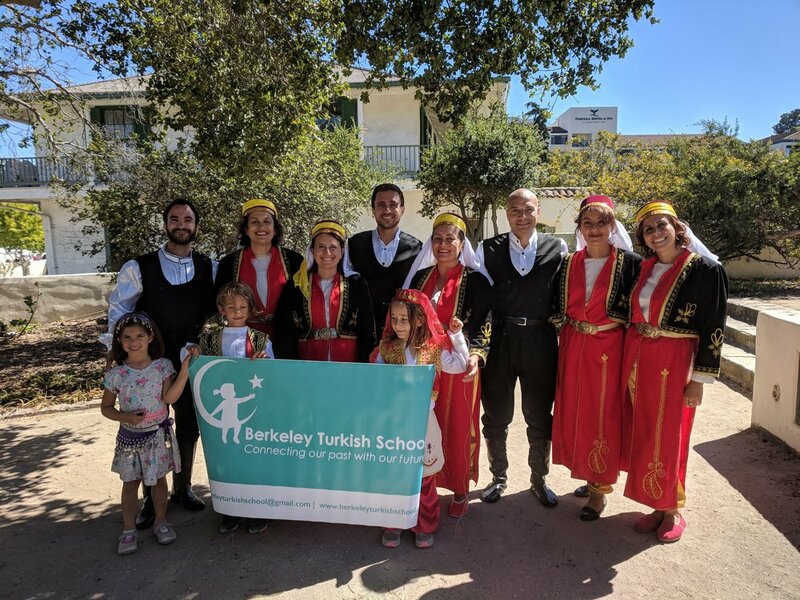 We had a great time dancing together at the Monterey Turkish Festival. Here are some images of our dances... If you would like to join our folk dance practices, contact us. We meet weekly.